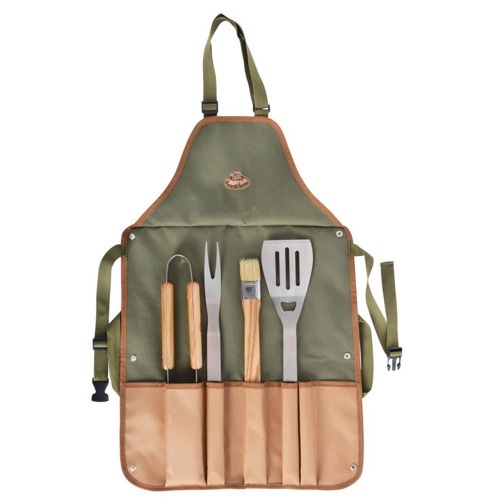 This stylish canvas barbecue tool set makes the perfect gift for those who enjoy cooking al fresco. 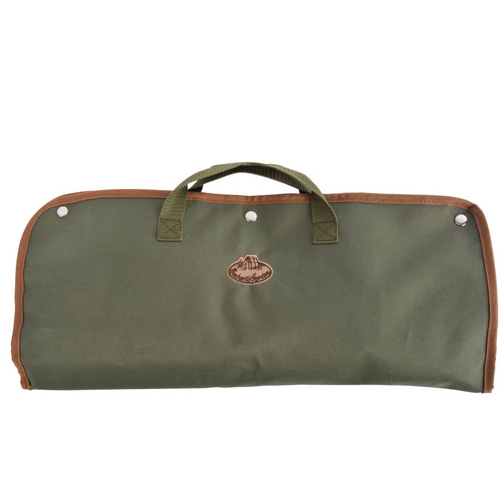 The Barbecue Tool Set and Apron comes complete with tools, canvas bag and an apron. 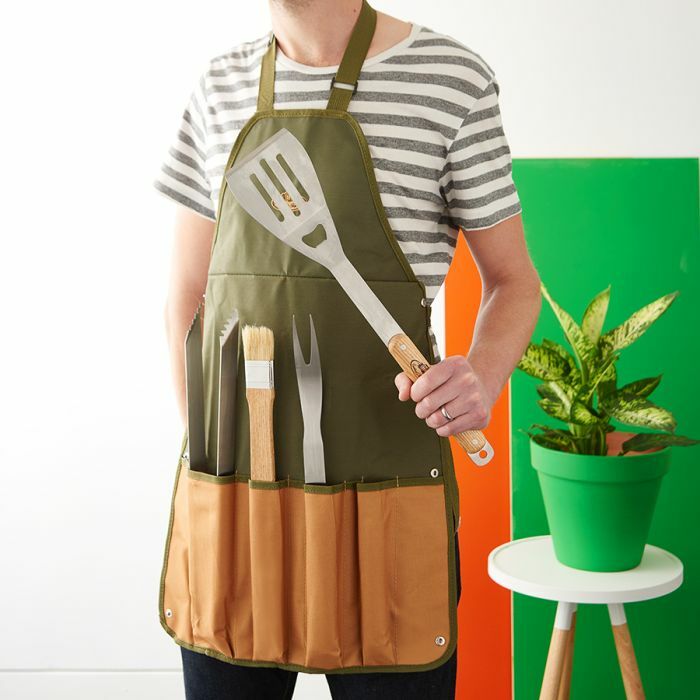 The four piece set includes easy-grip tongs, basting brush, two-pronged fork and flipper with a custom-made carrying case. The barbecue tools are made from the highest quality ash wood and stainless steel, making them exceptionally hard-wearing.